Video is hot, and there is no dearth of information about the new exciting innovations happening in the ecosystem. 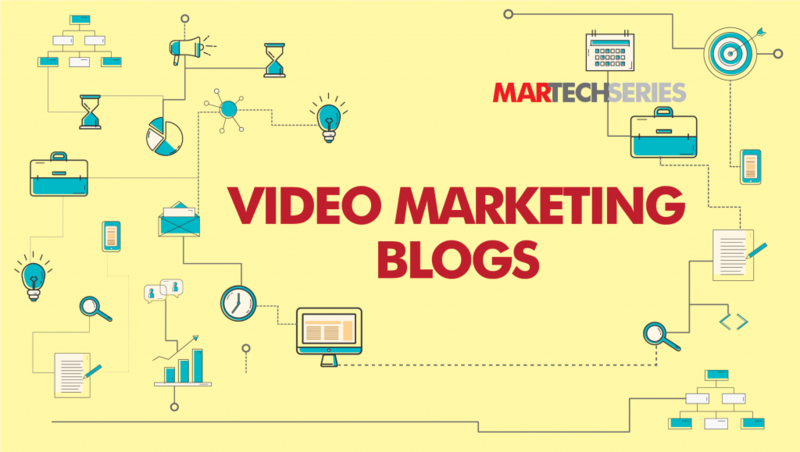 To get you close to “What’s Hot” in video marketing technology, we picked five must-read blogs you should dive into. 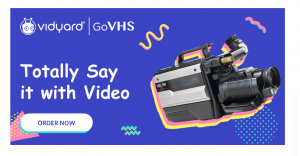 One of the best product introductions in the video marketing series, Vidyard’s blog on GoVHS showcases why marketing teams should not lose touch with the ‘retro’. Hannah Cameron, Vidyard’s Content Marketing Pro, explains how GoVHS could help customers sail through this “new age of digital communication” as it gets noisier and cluttered. BTW, it’s a prank, or so we believe! But, great ideas. Simple, direct, and visually mesmerizing… this is not a blog, but an infographic that would inspire marketing teams to breathe a “new life into your message with engaging handcrafted video.” Explained by Laura Forer of Marketing Profs, the blog reveals why social media is the best place to share videos, and why Live Streaming is the killer way to drive audience engagement! The rise of Virtual Reality technologies is a story in itself. Would you agree if we told you that the improvement in video performance could be a skewed factor? This article on the latest study by the World Federation of Advertisers (WFA) is worth taking a look at. David Murphy, Editorial Director at Mobile Marketing Magazine, puts together the puzzle pieces to clear the air on viewability metrics accepted in the global advertising industry. In this report-based article, David reveals that WFA worked with Adloox, comScore, DV, IAS, Meetrics, Moat, and Pixalate to provide the global marketing industry with clear benchmarks to assess the performance of their own advertising. This article reveals why “it’s not Just ‘Go Viral’ or Bust with Video Content.” An easy-to-follow guide to creating videos, this quick-read could help any video marketing team reach more prospects, generate more leads, and bolster sales. Love Dollar Shave Club? Then, this blog on video marketing for 2018 is for you! We dug out this exciting blog on video marketing, written by Tabitha Jean Naylor, President of President of KodasChoice.org. Crafted, or rather shot like an arrow, the narration is sleek. This blog tells you what big brands are doing to stay afloat and sustain their legacy as marketing geniuses. Check out who else featured on this blog with Dollar Shave Club!